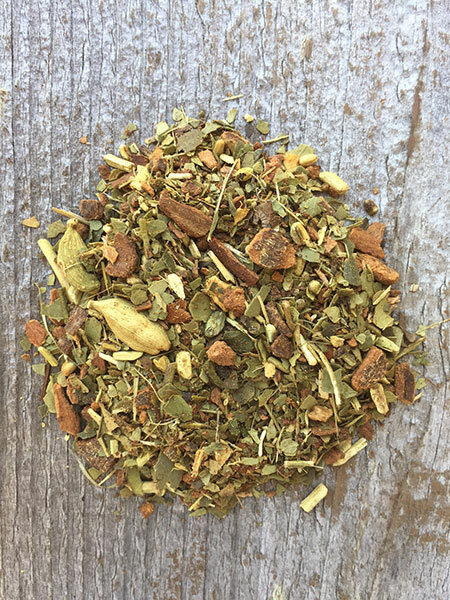 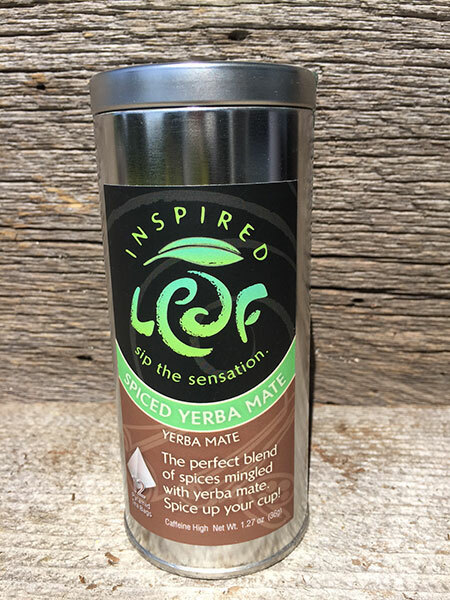 The perfect blend of spices mingled with yerba mate. 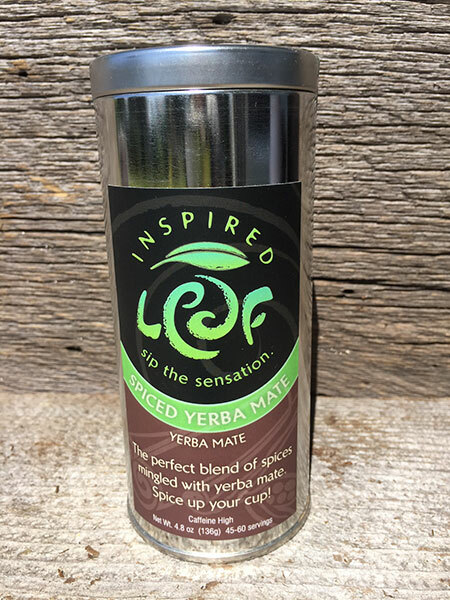 Spice up your cup! 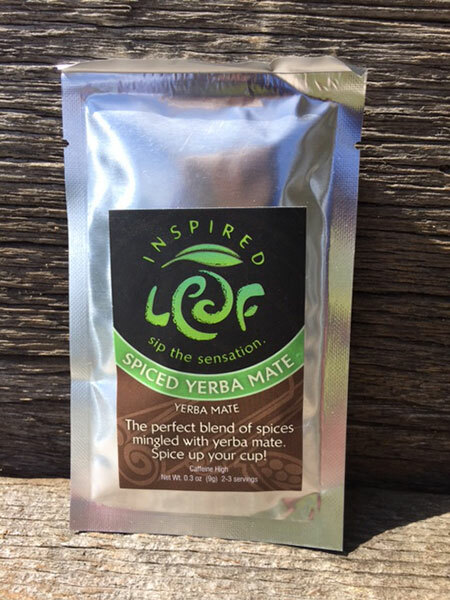 Ingredients: Cinnamon, yerba mate, ginger, cardamon, natural flavors.